Oud fragrances are getting more and more popular, with loads of fragrance houses releasing their own take on the woody scent. Being still quite a beginner in terms of fragrance, my collection is acking in certain areas. One of those was Oud. 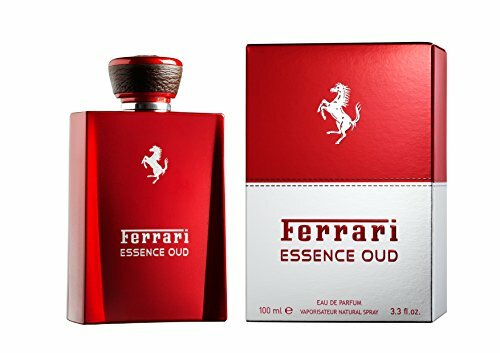 As a strong woody, masculine note, I was keen to get something in time for the cooler weather, when I stumbled across a few reviews of Ferrari’s Essence Oud. This is my second scent from Ferrari, and I’m surprised to not only own, but really enjoy what I’ve smelled so far. 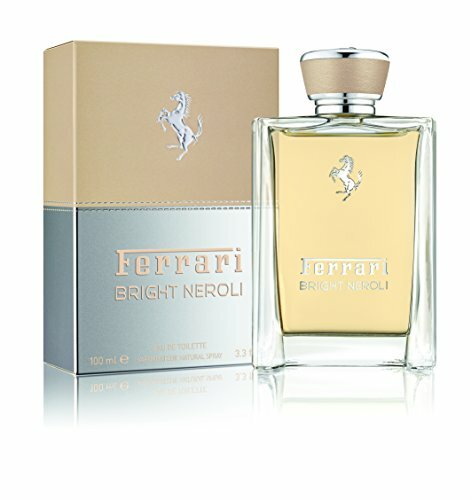 You can check out my review of Ferrari Bright Neroli here. It’s an amazing summer scent that I like the more I wear it. The first thing to talk about with Ferrari Essence Oud, is the presentation. In a world of clear or black glass bottles, the striking Rosso Red metallic paint, the same as featured on their supercars really makes this stand out. helped with the Hasselblad Ferrari Edition Launch back in 2011, and this gives me a similar vibe. Combined with the stitched black leather around the cap, this definitely doesn’t try to be anything other than Ferrari. So as I mentioned before, I stumbled across a few reviews of this, and whilst positive, the thing that made me blind buy it was that they all said it was a ‘good beginner Oud’. Oud can be a polarising note, and a difficult one to wear, so having a soft entry into the world of Oud was appealing to me. I picked my bottle up from Amazon, and it was on sale, so very cheap for a 100ml bottle of fragrance. It came quick too, literally 2 days, which considering it wasn’t via amazon’s own delivery service surprised me. When this first arrived, I was just heading out, and already wearing another scent, but I was really intrigued to smell it, so grabbed a random business card I had and gave it a spray. After a few mins to let it dry a little, I gave it a sniff. I have to be honest, I wasn’t sure about it. My initial impression was that this was very animalic, and not in an alluring way. Several hours later, I came back and gave the card another try, and it was much improved. After a shower I gave Essence Oud a good spray on my skin before heading out to the supermarket to buy some food for the week. On my skin, this was a very different experience. I still got that animalic opening, but it was more floral almost like a feminine perfume due to the rose in the top. I also got a hint of spice, probably from the caraway. As it dried down, I really began to enjoy Ferrari Essence Oud. Seriously, the dry down is so nice. It’s like a warm woody incense, leathery, slightly sweet fragrance, and the longer I wear it, the more I love it. I’m sitting here right now and really enjoying deep inhalations. This is definitely one for cooler weather. I wouldn’t wear this at the height of summer, but October to March, this is going to get work extensively. Some say this isn’t a proper Oud. I’m not sure that really matters. I’m more interested in how something smells, rather than what it is or isn’t. And this is surprisingly moreish!